What are the Most Effective Ways to Stop Smoking? It is a well-known fact that cigarette smoking is injurious to health, and it is addictive, making it very difficult to quit smoking. From each puff you take, almost 4800 poisonous chemicals and 69 cancerous chemicals enter the body, and that’s a lot. Cigarette smoke is considered the root of over a 100 diseases that affect the body from head to toe. The smoking habit causes many irreversible damages in the body and reduces the lifespan of the smoker by a great number of years. Smoking causes harm to most of the major organs of the body including the lungs, heart, brain, and the stomach, and causes cancer of the lungs, the mouth, throat, food pipe, the intestines, pancreas, the kidneys etc. In addition to this, smoking affects the reproductive systems of both men and women and leads to infertility. So, these harmful effects of smoking on the body are good enough reasons to persuade you to quit smoking. 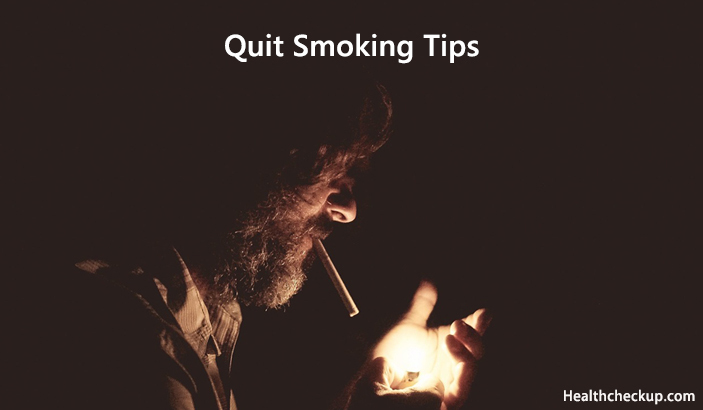 While it’s easy to say “quit smoking,” we know that it is a hard task to do so, but taking this one step will help in enhancing the length and quality of your life. Below are some tips and benefits of quitting this dangerous habit. While there are many ways to help a person quit smoking, not every tip to kick the habit helps everyone. One tip to quit smoking might work well for one person while it may not help another person in the same way! In the end, it all boils down to the personal decision and the willpower of the person who wants to quit smoking. 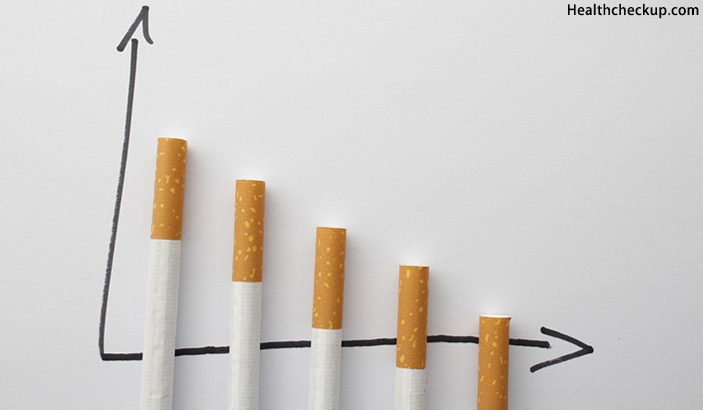 Here are some of the most effective tips that would help a person quit smoking. These tips and methods will give you a greater chance to succeed in your pursuit to kick the habit, and help decrease the chances of you getting back to the habit. As mentioned earlier, smoking is very addictive, and it needs a great amount of willpower on the part of the person who wants to quit the habit. So, one tip to stop smoking is to find a strong and good enough reason to stop the habit and evade the addiction. The moment you decide to quit the habit, sit down and think why you want to do so. You can come up with a number of reasons; like you want to increase your energy and look and feel younger or you want to protect your children and other family members from the harms of secondhand smoking. Once you come up with a strong reason, write it down on a piece of paper, and stick it in the area that you usually smoke, so you always have a reminder to help you steer clear of the habit. This is another important tip that will help you in your journey to quit smoking. Once you’ve made the decision to quit smoking, take time out and freshen up your home. Get rid of all the cigarettes or cigarette packs you have, the ash tray, or the lighter that would remind you of smoking. Wash your clothes and clean the furniture to make your home devoid of any tobacco smell, because the smell of tobacco, even if it’s stale, will trigger a craving to smoke and might cause you to get back to the habit. So, a pleasant environment with some fresh air will not only prevent you from getting back to the habit, but will also make the withdrawal symptoms easier to deal with. When you decide to quit smoking and try to implement the plan, you will initially experience withdrawal symptoms like headaches, mood swings, or drop in energy. You will also have the urge to take a small drag, but nicotine-replacement therapy might help overcome these urges. Your doctor might prescribe nicotine gums, lozenges, and patches that may help overcome withdrawal symptoms and improve your chances of getting rid of the smoking habit. Inform your family and friends about your decision to quit smoking, so they can encourage you to keep your plan going and thwart your attempts to light a cigarette when you’re in their company. You can also join a support group or see a counselor to help you mentally handle the situation. This is another important tip to help carry out your plan to quit smoking. Nicotine helps you relax, and that is one of the reasons you get addicted to smoking. To help you get going with your plan to quit smoking, it is important for you to avoid stressful situations in the first few weeks. You should also take time out for unwinding and finding new relaxation techniques, these could include listening to your favorite music, finding a new hobby, connecting with new people and friends, and also getting a relaxing massage at regular intervals. If you find that alcohol triggers an urge for you to smoke, try avoiding it in the first few weeks of your no-smoking program. Also, if you’re used to smoking after a meal, try and evade the habit by chewing gum or taking a walk after your meal. A craving for tobacco may be hard to overcome, and at the time you feel like taking a drag, give yourself 10 minutes. During this period, distract yourself with work or go into a relaxing, smoke-free zone to help you escape the craving. Giving your mouth an alternative to cigarettes while you experience a craving, does wonders in helping you sidestep smoking. Chew on sugarless gum or hard candy, and other crunchy and satisfying objects such as raw carrot, nuts or sunflower seeds. Another important tip to keep you going with your smoke-free plan is to distract yourself with a physical activity like climbing stairs, a walk or a jog to a nearby park when you feel a craving to smoke. If in office, you can try squats, running in place, push-ups, deep knee-bends, and other simple exercises that will help you evade the want to light up a cigarette. While quitting the smoking habit has beneficial effects on your health, it also bears an impact on your pocket. Smoking is an expensive habit, and giving it up can help you save a lot of money which you can put to better use. 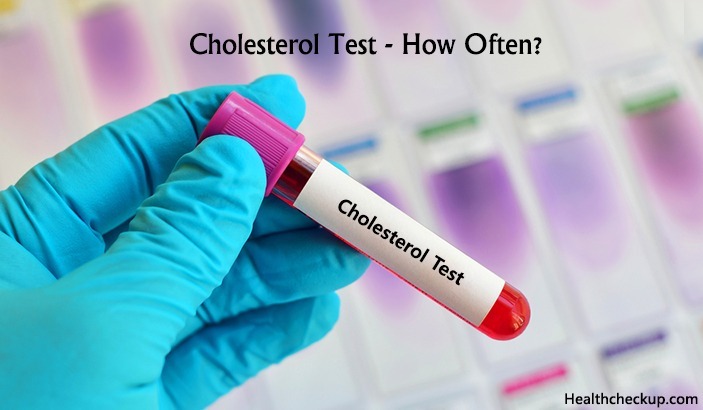 Also, your decision to quit smoking will have immediate effects on your health, like your heart rate will go back to normal just in 20 minutes after you’ve made the decision to stop smoking. Your blood’s carbon monoxide level will fall into place within 1 day of remaining smoke-free, and you will reduce your chances of heart diseases and cancers within 2 to 3 weeks of smoke cessation. 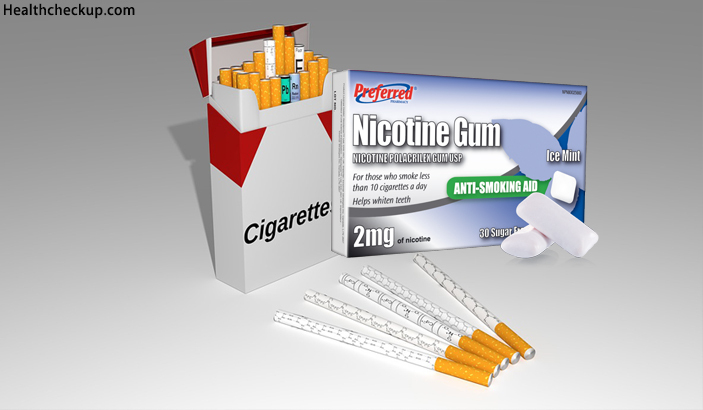 The nicotine in tobacco is the drug that causes most people to get addicted to smoking, and nicotine addiction is found to be equally dangerous as drugs like cocaine and heroin. The withdrawal symptoms of nicotine may vary from person to person and depend on various factors such as, for how long and how many packs a day a person has smoked. But most people experience one or more of the following physical and emotional symptoms when they stop smoking. Nicotine cravings begin in the first 30 minutes of your last cigarette, and you will have to find new ways and techniques to deal with these cravings and not give in to them. People may experience cough during the first few weeks of quitting the smoking habit as the body works to clear itself of the nicotine, especially the coating that has formed over the inner linings of the respiratory system. Headaches and dizziness are one of the first symptoms of nicotine withdrawal, but they disappear as quickly as they come. Fatigue and restlessness are also common physical symptoms that occur along with insomnia during the initial period of nicotine withdrawal, because nicotine had worked as a stimulant all this while to keep your energies up. Constipation may also occur as a side-effect of nicotine withdrawal during the first month, but it slowly goes away. Anxiety may kick in within a few days of quitting smoking as nicotine relieves stress while you’re on it. This symptom may last a few weeks, so you should be ready to handle it when you decide to quit smoking. Depression is another symptom that might occur on the very first day you stop smoking, but it will be gone within a month. If you have had a previous history of depression, you might want to see a doctor before giving up smoking for good, to help you handle the symptoms of depression and anxiety better. Irritability and anger are other symptoms you might have to handle, but you should remember that this is just a passing phase, and try tricks to control your mood swings and keep them at bay. Loss of concentration is another symptom you might have to face during the nicotine withdrawal phase, but this too vanishes as your body gets used to be deprived of nicotine. Quit Smoking Timeline – What is the Withdrawal Symptoms Timeline? 30 minutes to 4 hours: The effects of nicotine will start to wear off in this time, and you will have a craving to smoke again. 10 hours: After 10 hours of smoking your last cigarette, you will be overcome by a feeling of restlessness and physically crave a cigarette, according to the normal nicotine withdrawal timeline. 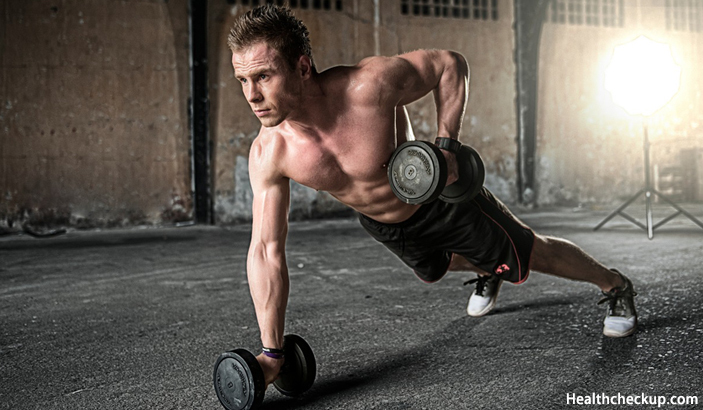 You will have to find an activity to keep yourself occupied and overcome the craving. 24 hours: After 24 hours of your last cigarette, you may experience irritability and an increase in your appetite. 2 days: According to the nicotine withdrawal timeline, you may experience headaches as the nicotine is flushed off your system. 3 days: The nicotine is completely flushed off your system by this time, and your cravings will slowly come down, but anxiety may be on the rise. 1 week: If you’ve been able to stay off nicotine for a week, it’s quite an achievement, and you need to reward yourself. 2 to 4 weeks: At this time, you will still be suffering from low energy, but your concentration and appetite levels will be falling back into place. The symptoms of cough, anxiety, and depression will also slowly improve. 5 weeks and beyond: You will have got control over your nicotine cravings and your health will be settling down by this time. All you have to do is keep your promise to stop smoking and avoid any triggers that may allure you into getting back to the habit. QuitNow! 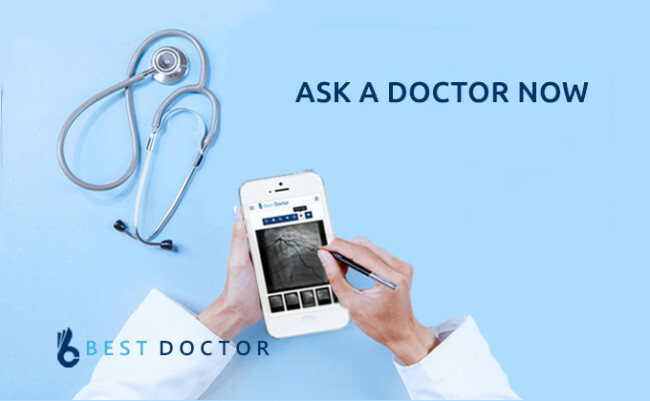 : This app boasts of having helped more than 2 million users to quit smoking. It has a colorful and easy-to-use interface, and provides users access to a community that supports them on their route to giving up the smoking habit. Users can share their struggles, goals, milestones, and success stories with the other users. The app provides a chat function that helps users to get advice from other users who’ve been successful in their attempt to quit smoking. Kwit: This app provides a gaming interface for users to make quitting smoking fun, and keep them motivated and stick to their plan of going nicotine-free by allowing them to reach higher levels as they pass different milestones to becoming nicotine-free. The app provides useful statistics to users, such as the time passed since they quit smoking, how much money they’ve saved, and the number of cigarettes they haven’t smoked. Smoke Free: This is another top-rated free app that provides statistics similar to the ones provided by Kwit, but goes another step further by giving you insights on your health as you slowly wean of the smoking habit. Another interesting feature of the app is that it gives users a new stop smoking task, known as a mission, each day and motivates them to give up on the habit. Quit Smoking Benefits – What are the Benefits? You will get rid of the chronic cough you have when you smoke, and the need to clear your throat every other minute will just vanish. You will no more reek of the bad smell that comes from smoking cigarettes, and this will boost your confidence to approach new people and friends. Smoking forms a coating over the tongue and renders the taste buds inactive. The best possible benefit of quitting the smoking habit besides the obvious health benefits is that food will start tasting better once you get over the habit. Another sure benefit of quitting the habit is that your appearance will improve as your ageing rate slows down once you quit smoking. Your office smoke breaks can weigh heavy on your productivity, and you might end up spending extra hours at your office. Quitting smoking will help benefit and boost your productivity at work. The greatest benefit of quitting the smoking habit is the money you save from not smoking. Tobacco is expensive in most parts of the world, and if you calculate the amount of money you spend on cigarettes for an entire year, you will be surprised at the sum, which could probably help you spend a holiday at your favorite holiday destination. To quit smoking is to regain your lost vigor and vitality, and decrease your chances of having any of the many diseases associated with smoking, and it’s just a ‘win-win’ situation. CT Scan Vs MRI: Which One is Better and How they Work? 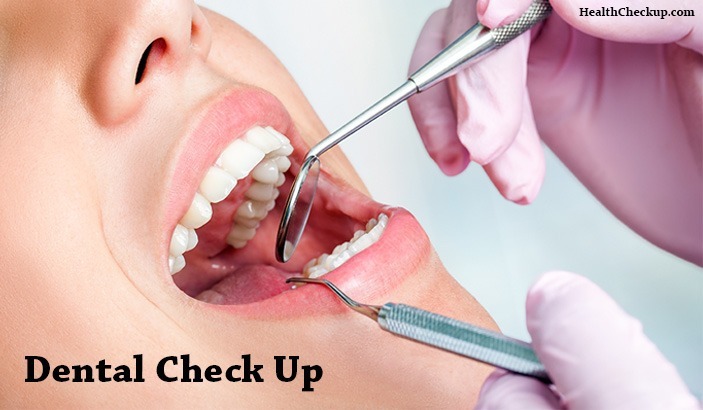 What to Expect During Different Dental Check up Procedures?